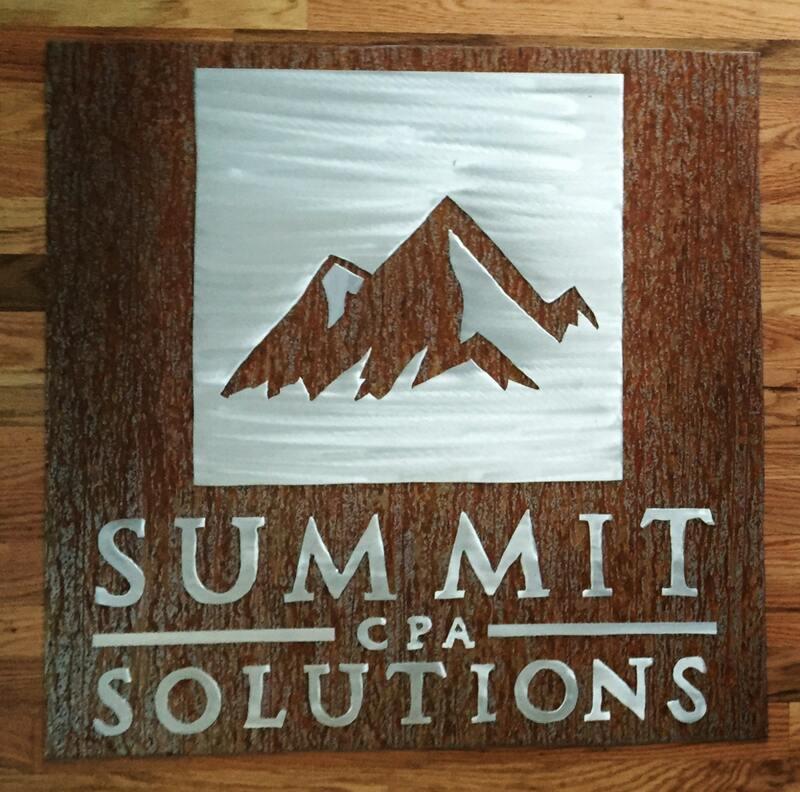 Hello, and thanks for your interest in my custom company logos and business signs. The dimensions for the listed item is 30" tall by 30" wide. This metal artwork is made by hand with a polished aluminum front and patina steel back to make this one of a kind double layered piece. 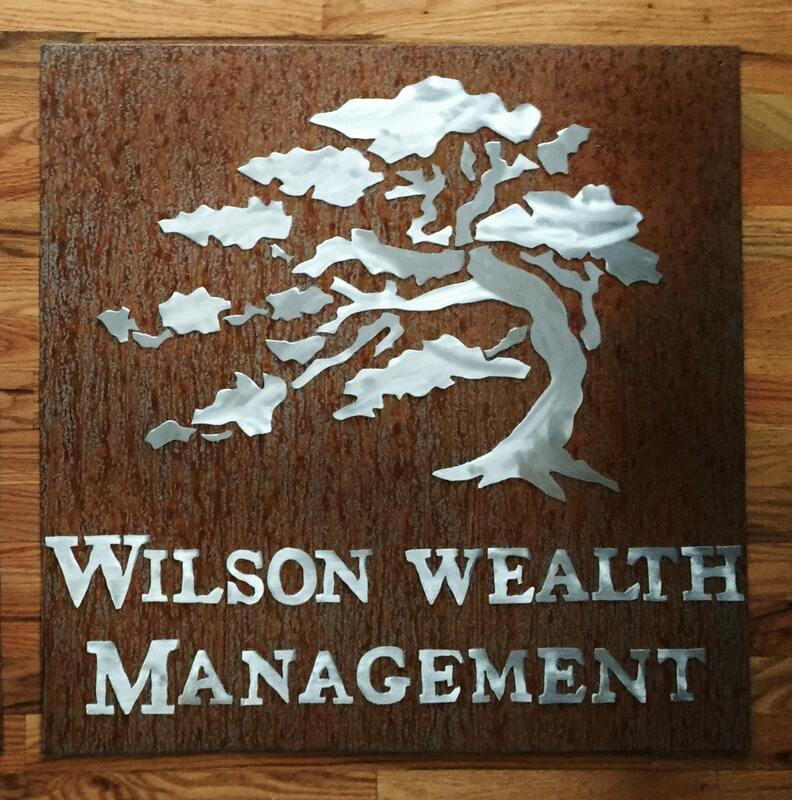 If you are interested in a custom company logo or business sign attach a picture of your logo (Through etsy email) and describe what you want in you sign along with your phone number so I can call if needed. 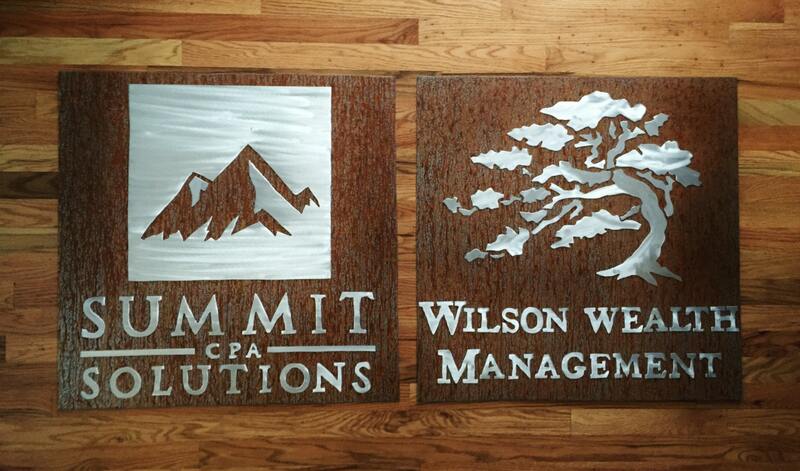 I will draw your logo on metal and send you a picture proof for you to look over and make changes. 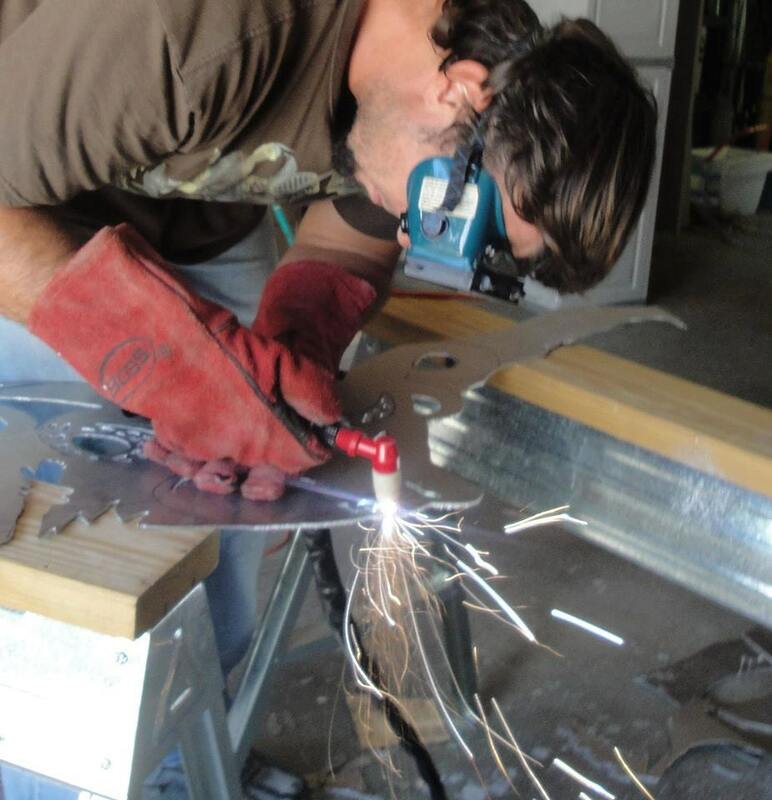 After you are happy with the look of your sign it will take about 7 days to finish and send out.